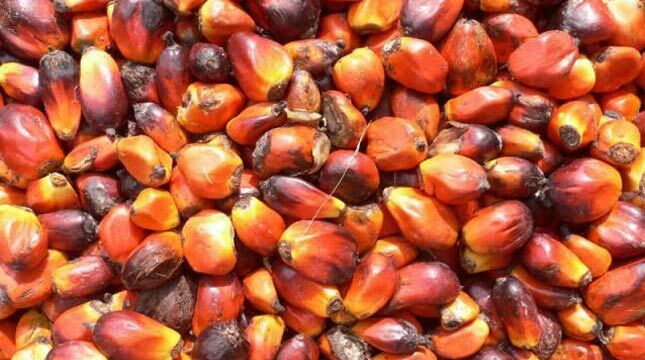 INDUSTRY.co.id - Jakarta - Crude palm oil (CPO) stockpiles in Indonesia and Malaysia are increasingly thinning bring a positive impact on palm oil prices in the global market. Throughout September 2017, global CPO daily prices moved in the range of US $ 687.5 US dollars-US $ 760 per metric ton, at an average price of US $ 724.9 per metric ton. "This average price increased 7 percent compared to the previous month which is 676 US dollars per metric ton," said Togar Sitanggang Secretary General GAPKI in an official statement on Saturday (11/11/2017). CPO market outlook is expected to continue to rise as soybean production in August is still declining due to dry weather conditions in South America and high rainfall in Brazil. Such weather conditions interfere with soybean yields.